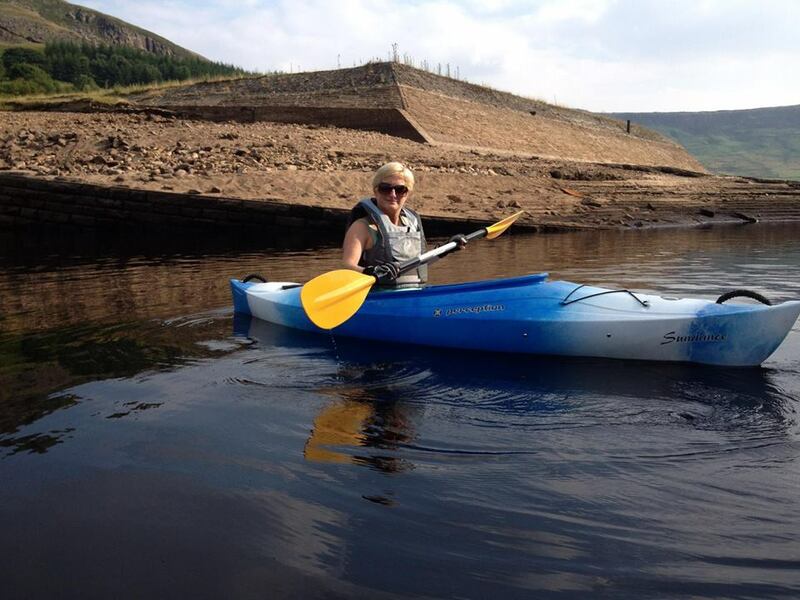 A kayak is a small, narrow boat which is propelled by means of a double-bladed paddle. The word kayak originates from the Greenlandic Inuktitut language, where it is the word 'qajaq'. In the UK the term canoe is often used when referring to a kayak.The traditional kayak has a covered deck and one or more cockpits, each seating one paddler. The cockpit is sometimes covered by a spray deck that prevents the entry of water from waves or spray and makes it possible for suitably skilled kayakers to roll the kayak: that is, to capsize and right it without it filling with water or ejecting the paddler. We are a sailing club, affiliated to the RYA, that welcomes families and individuals new to sailing or experienced. We provide training and coaching for adults and young people, to develop skills towards taking part in the club racing programme and beyond.